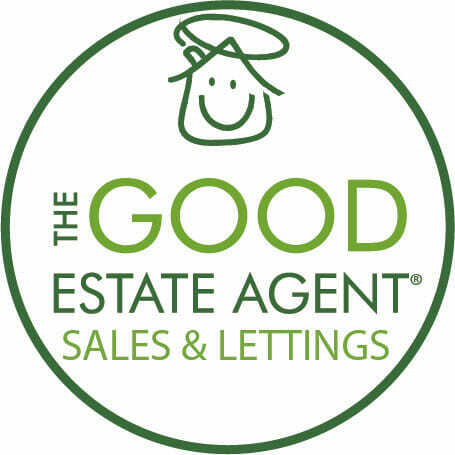 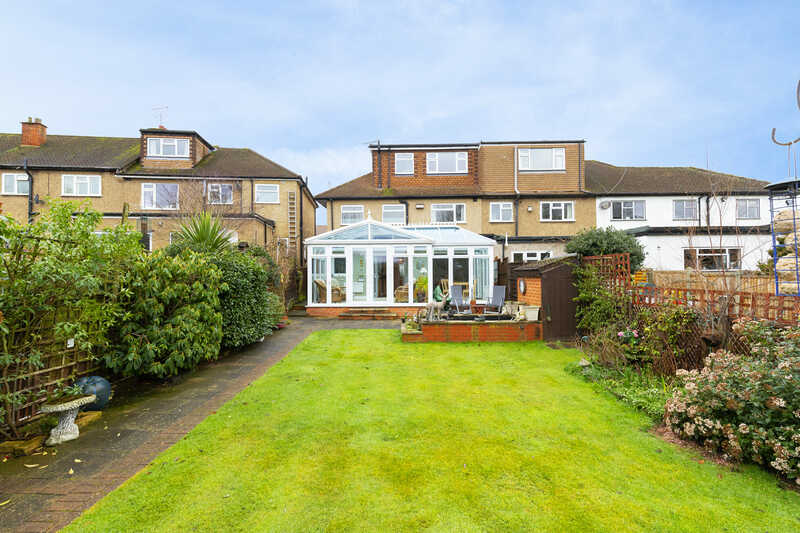 SOLD BY THE GOOD ESTATE AGENT - SIMILAR PROPERTIES REQUIRED FOR WAITING QUALIFIED BUYERS - The Good Estate Agent is proud to offer to the market this�beautifully presented four bedroom house set on one of Buckhurst Hill's most popular roads. 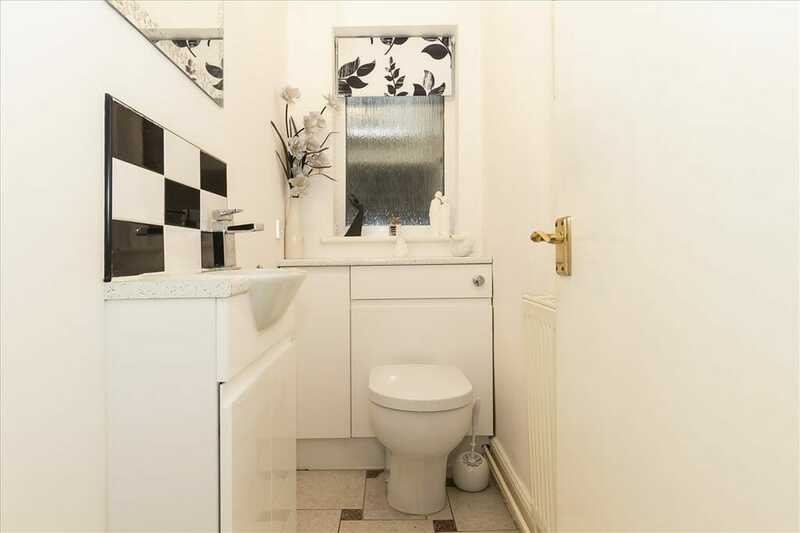 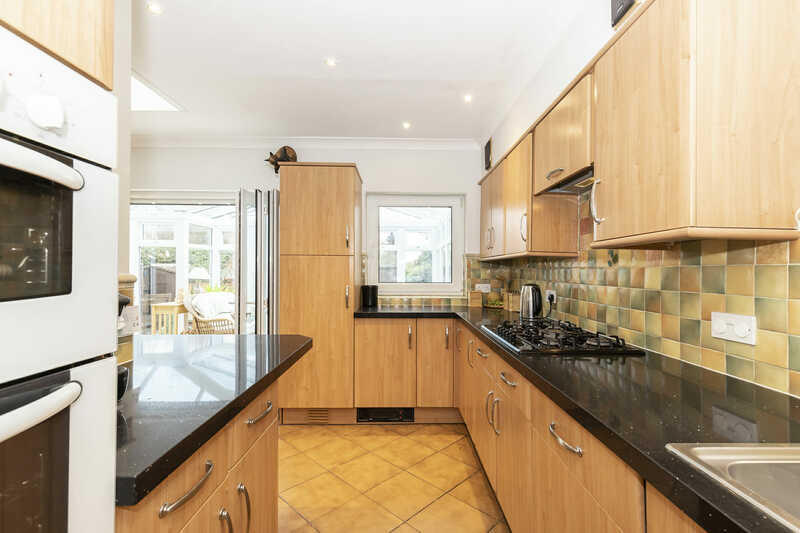 The property has been extended by the current vendors and offers fantastic living space on the ground floor comprising of: large reception room, bright and airy�kitchen/diner,��handy downstairs cloakroom and conservatory. 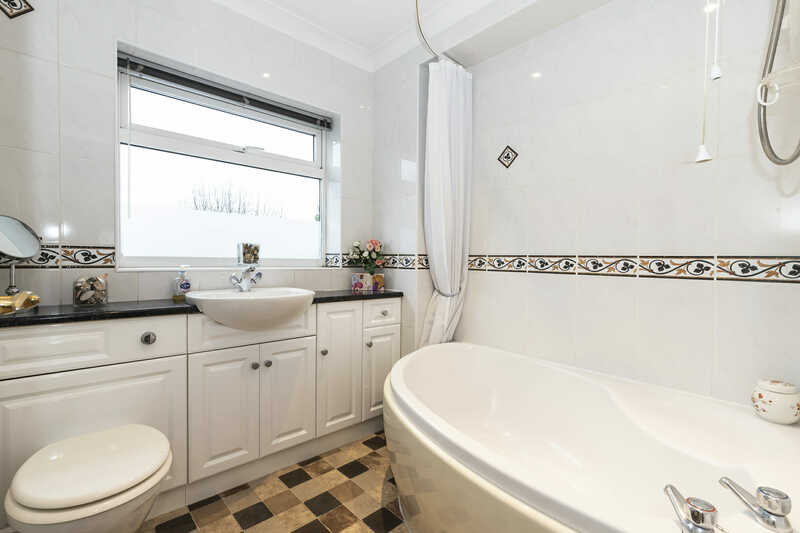 To the first floor you will find a spacious landing, three�well-proportioned bedrooms with en-suite�to main bedroom�and�a family bathroom.� �To the second floor, we have the fourth bedrom with its very own ensuite shower room.� Externally to the rear of the property there is a well-maintained laid to lawn garden, with off-street parking for several vehicles to the front and an integral�garage.� The property is situated in close proximity to Buckhurst Hill Central Line station, the popular Queens Road and several well-regarded local schools. 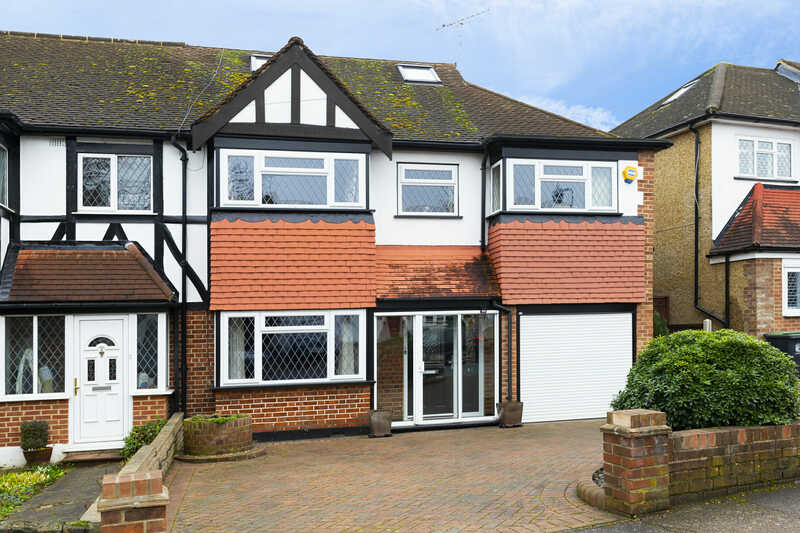 SOLD BY THE GOOD ESTATE AGENT - SIMILAR PROPERTIES REQUIRED FOR WAITING QUALIFIED BUYERS - The Good Estate Agent is proud to offer to the market this beautifully presented four bedroom house set on one of Buckhurst Hill's most popular roads. 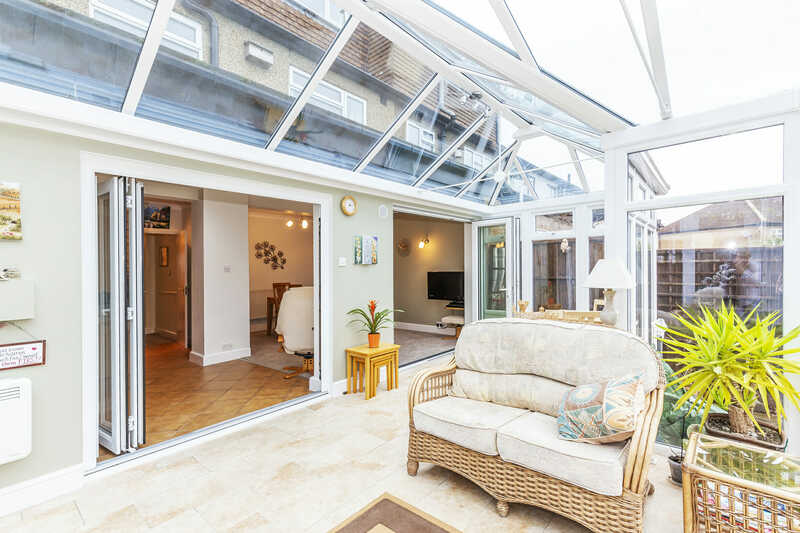 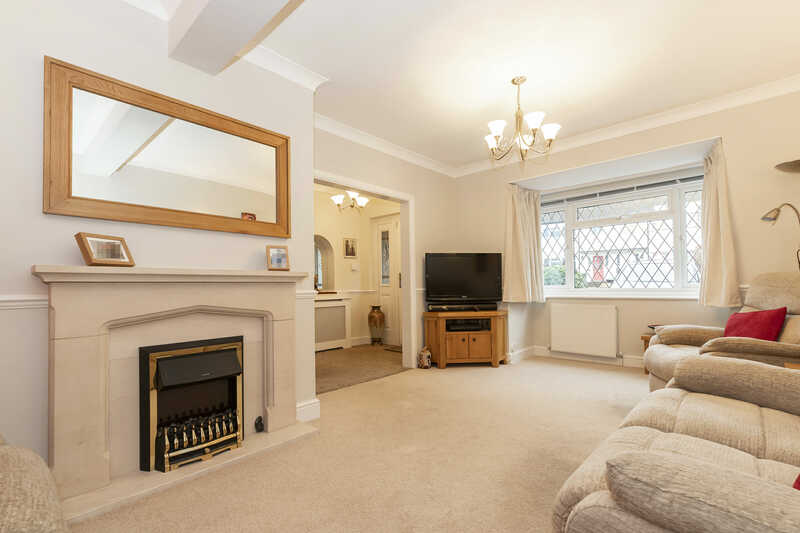 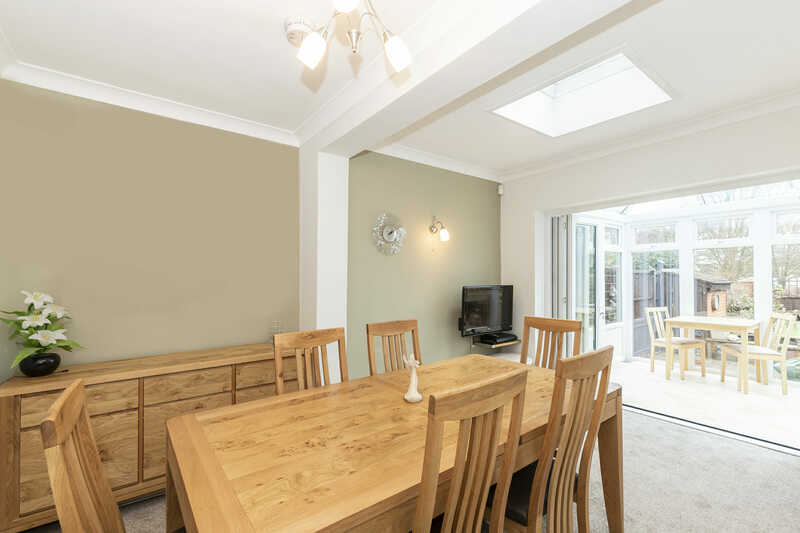 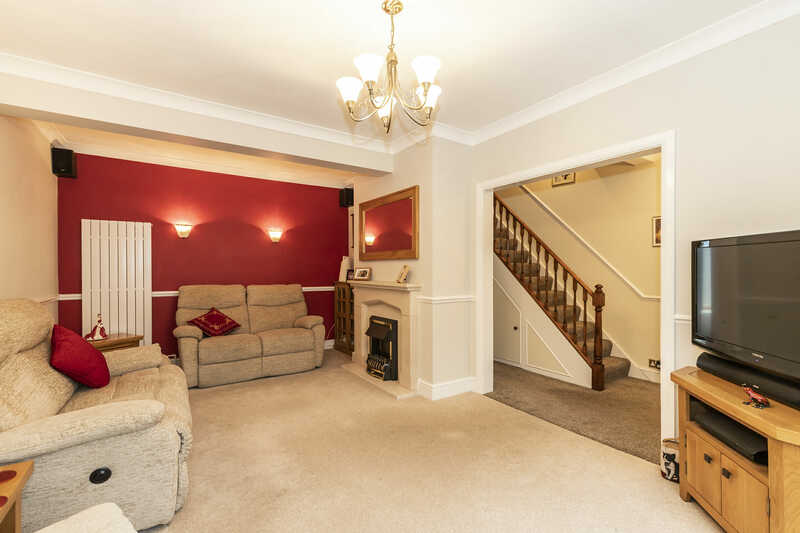 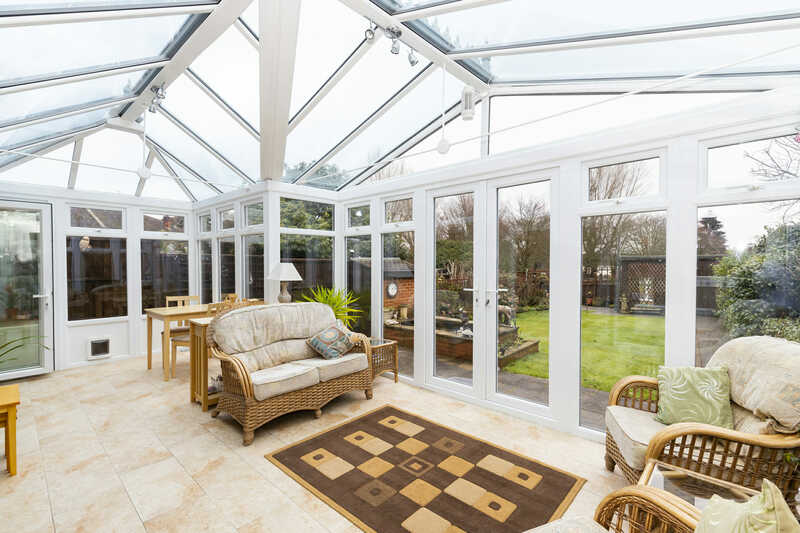 The property has been extended by the current vendors and offers fantastic living space on the ground floor comprising of: large reception room, bright and airy kitchen/diner, handy downstairs cloakroom and conservatory. 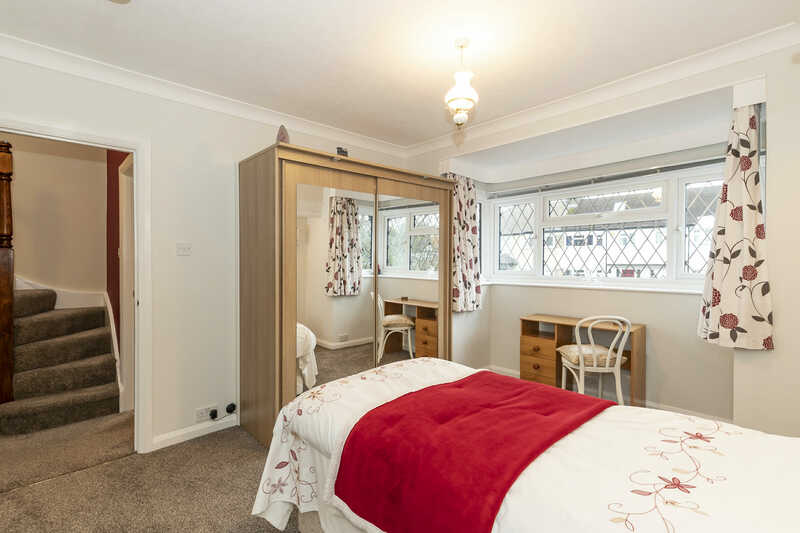 To the first floor you will find a spacious landing, three well-proportioned bedrooms with en-suite to main bedroom and a family bathroom. 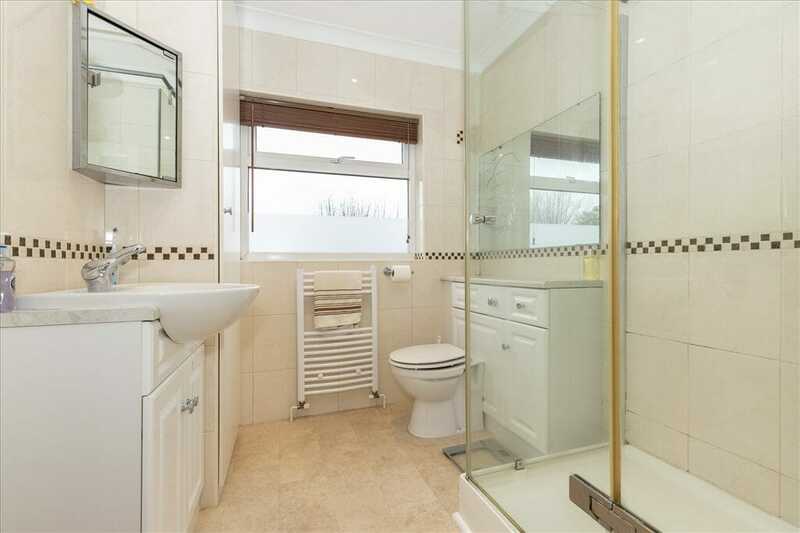 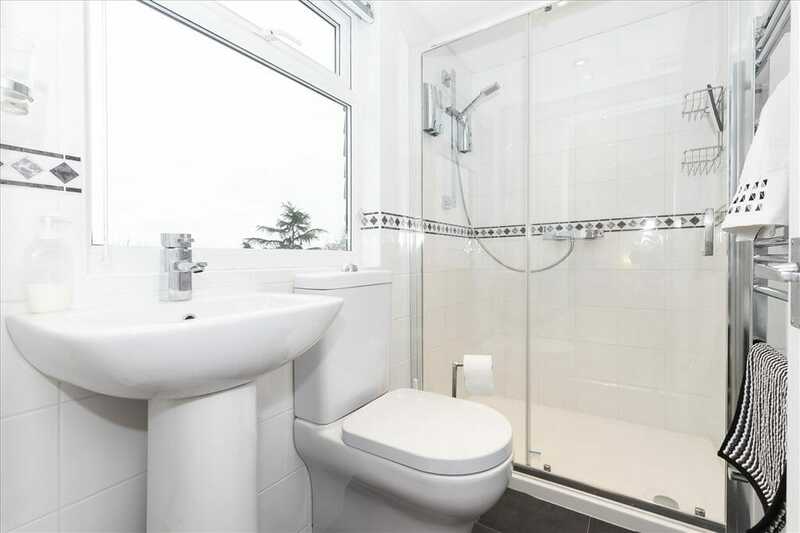 To the second floor, we have the fourth bedrom with its very own ensuite shower room. 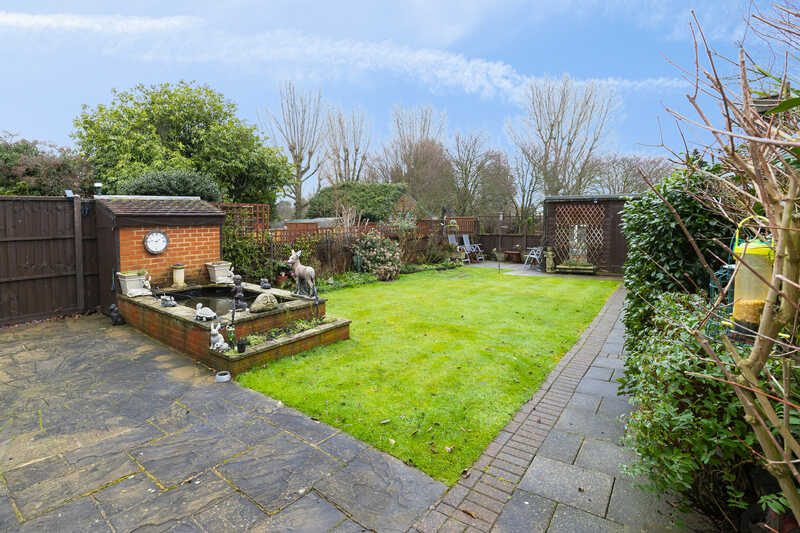 Externally to the rear of the property there is a well-maintained laid to lawn garden, with off-street parking for several vehicles to the front and an integral garage. 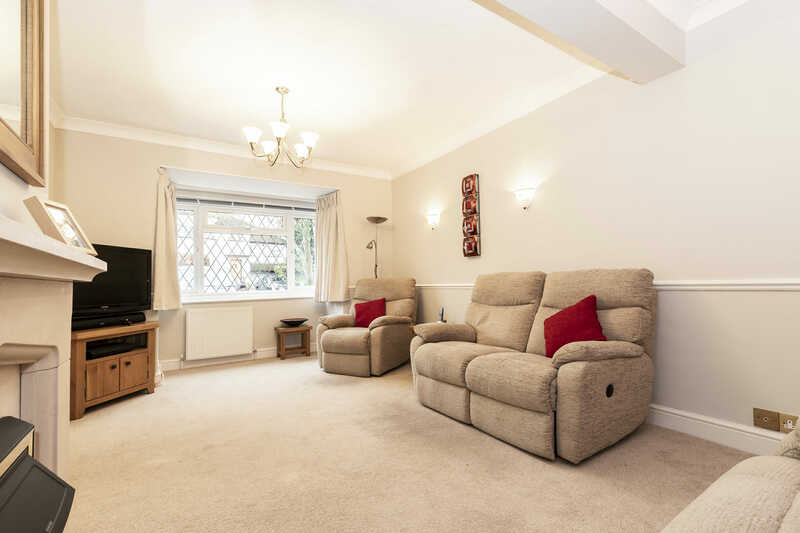 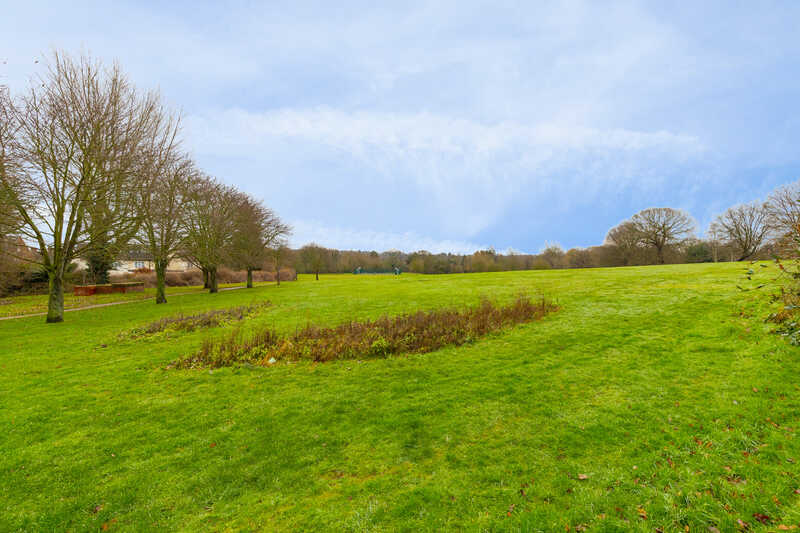 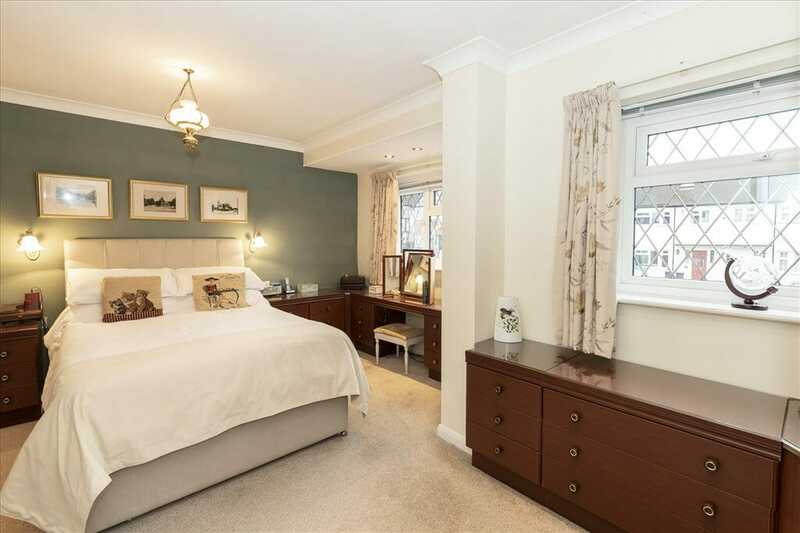 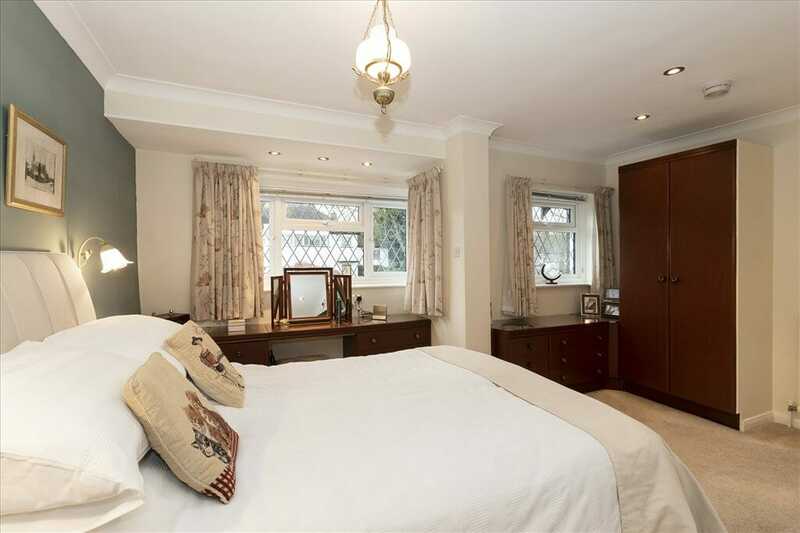 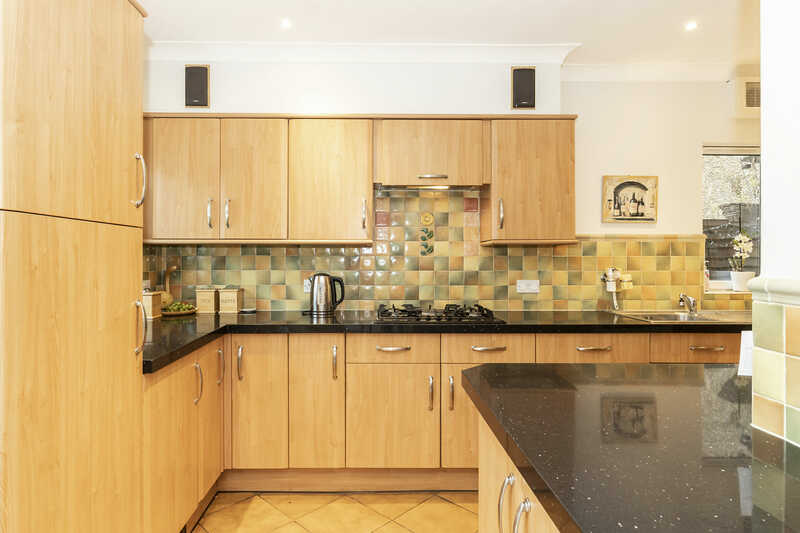 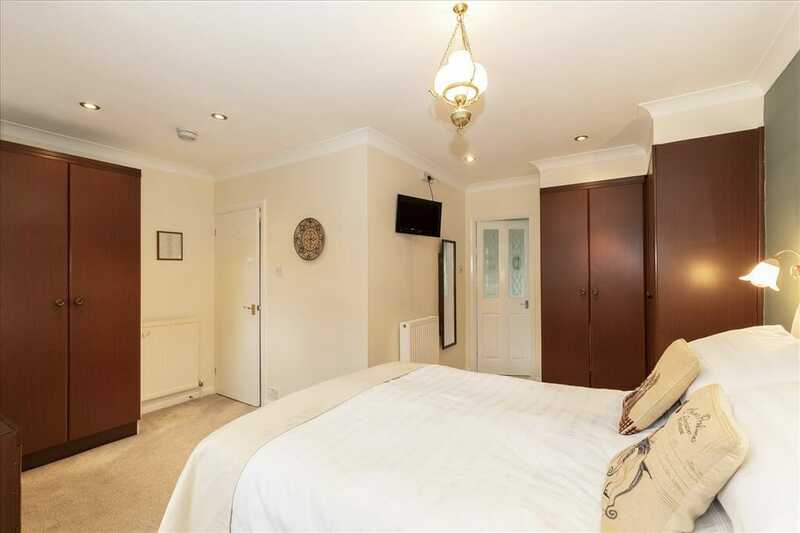 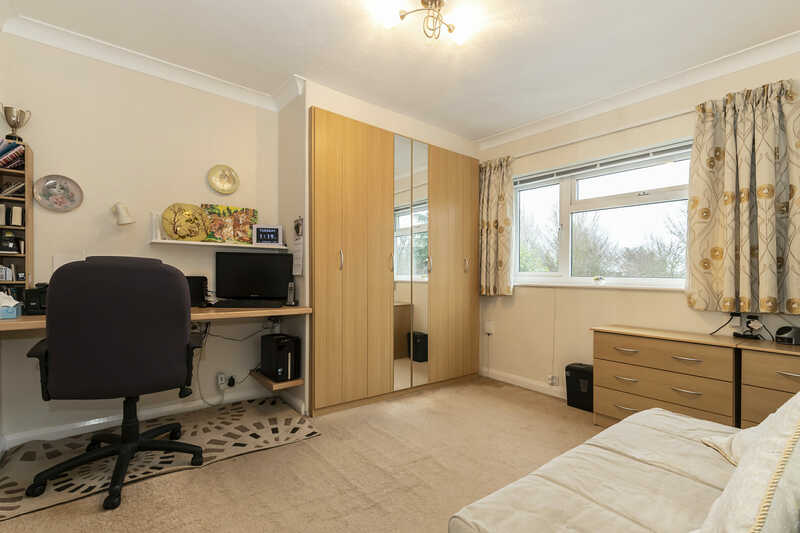 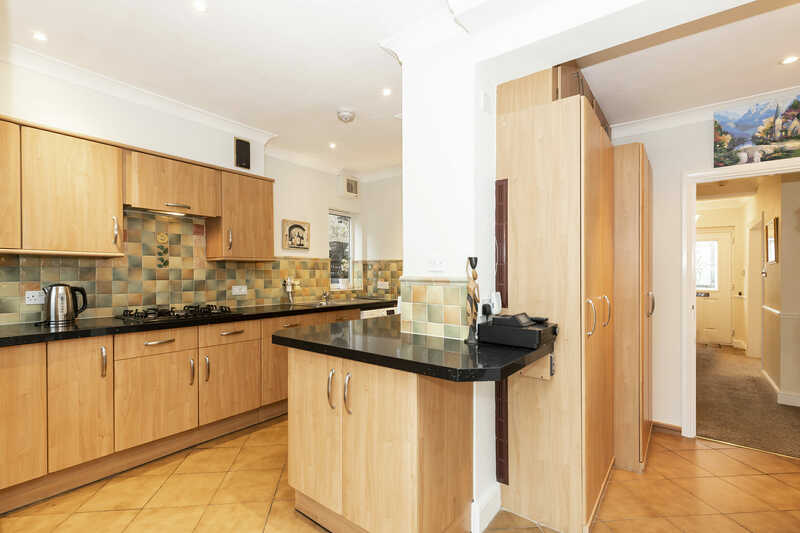 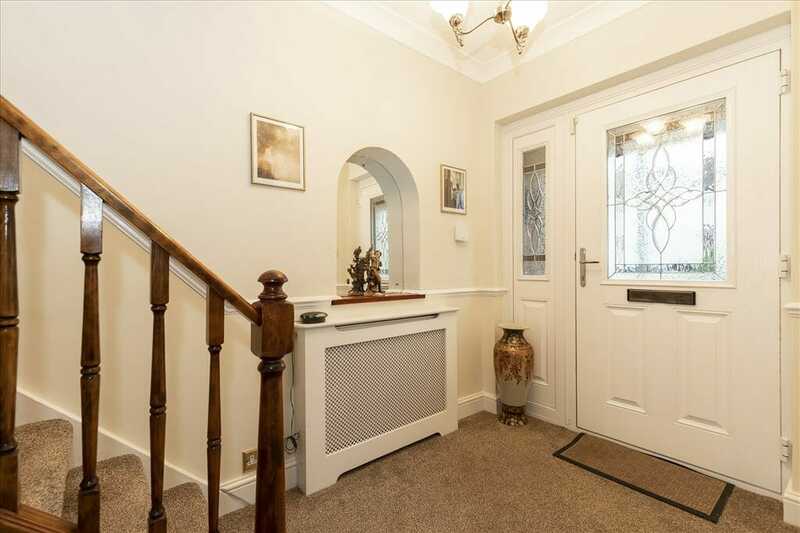 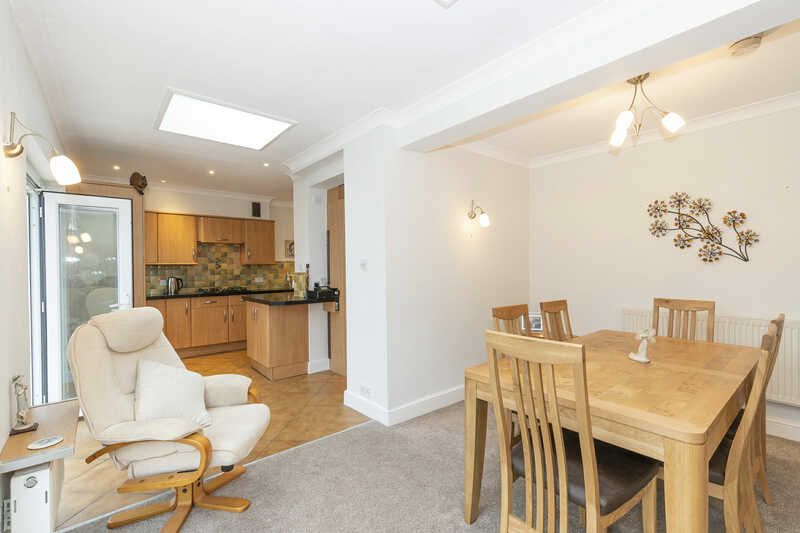 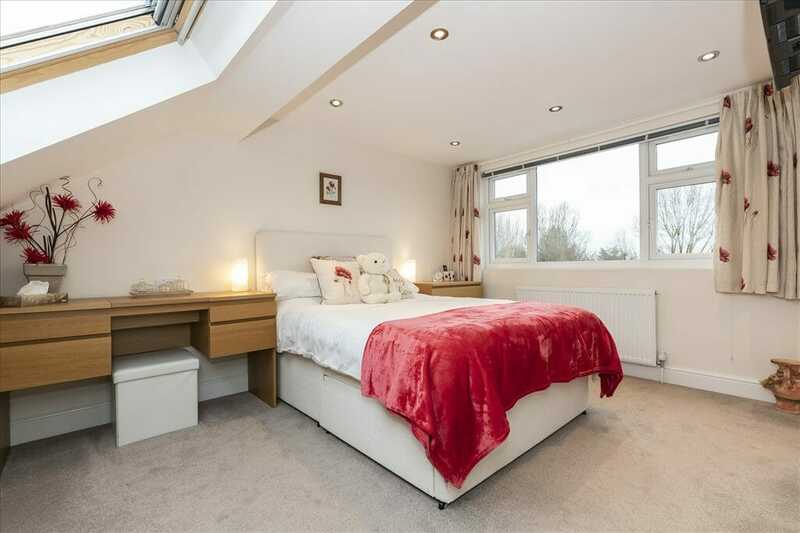 The property is situated in close proximity to Buckhurst Hill Central Line station, the popular Queens Road and several well-regarded local schools.